Remember the handset we’ve covered multiple times, saying that it’s the fruit of the cooperation between Nokia and Meizu? Well, that device is here again, but this time with a new name. It’s dubbed Meizu M1 Note 2 this time and it’s pictured below. The format hasn’t changed from that last time we saw it and there’s still an oval Home button in the mix and shiny metal edges. Meizu will hold a press conference on June 2nd, where this device will go live. In spite of the Home button there won’t be a fingerprint scanner here, so this design trait is there just to keep the Meizu tradition of including Home buttons. The product is said to bring a 5.5 inch Full HD display, as well as 2 GB of RAM and 16 or 32 GB of storage. 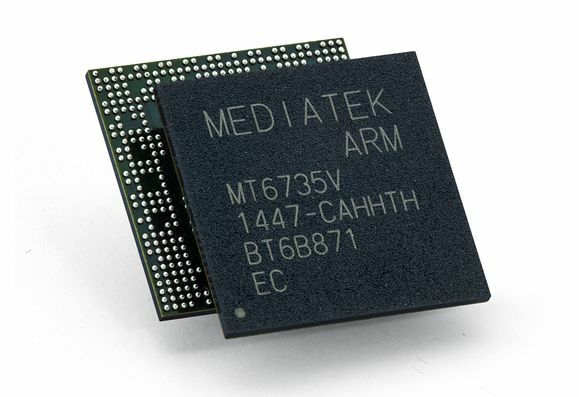 There’s a MediaTek MT6753 processor inside, of the 64 bit octa core kind and this device ships with Android Lollipop preinstalled with Meizu’s Flyme OS on top. There should be a 13 MP back camera in the mix and the price tag should be affordable here.